As pretty as the pictures are here on the website, you need to stop at the greenhouses to be able to experience their full effect. 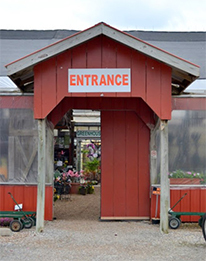 Daniel’s Farm and Greenhouses are located on Jungermann Road between Mexico Road and Willott Road in Saint Peters, Missouri. We invite you to visit during any season!